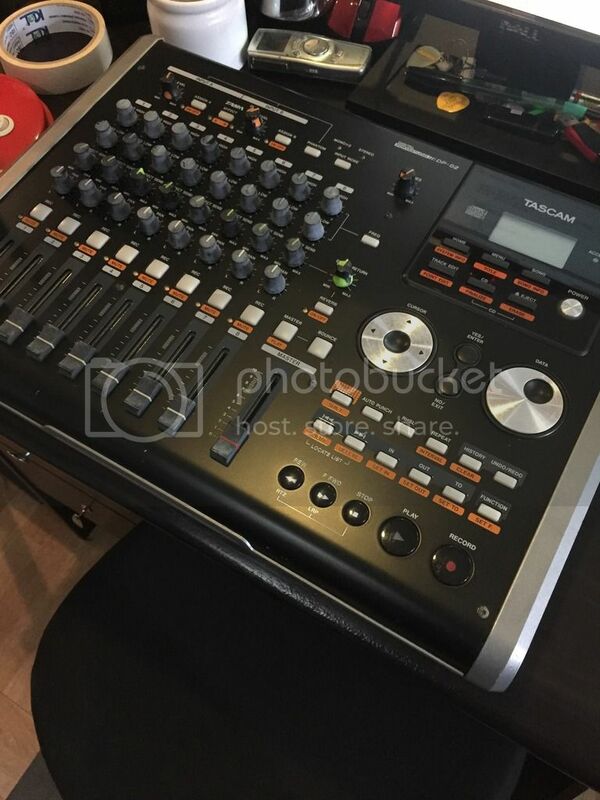 FS: Tascam PortaStudio DP-02 only 2,900 - SOLD!! 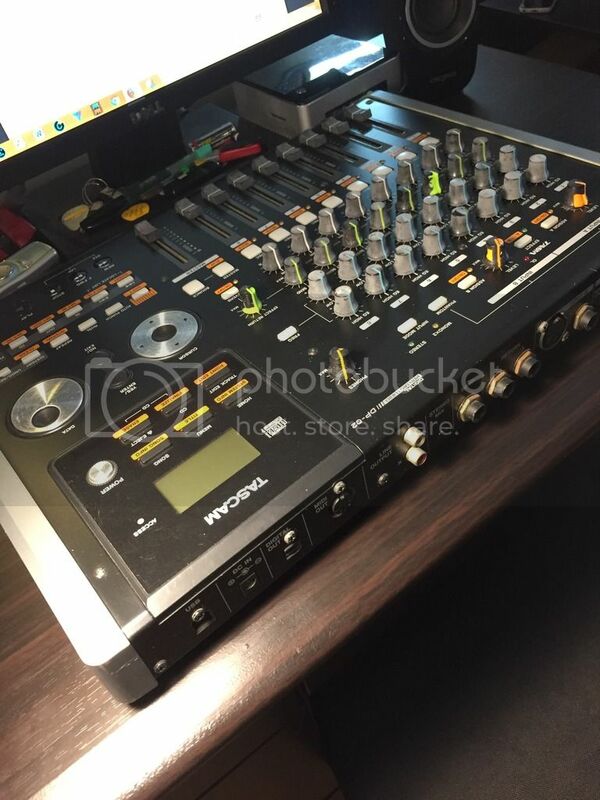 FS: Tascam PortaStudio DP-02 only 2,900 - SOLD !! CD-quality recording with no menus to stand between you and your music! The TASCAM DP-02 Digital Portastudio makes recording simple by matching 8-track CD-quality recording with a Portastudio interface. Now you can ditch the menus and concentrate on the music. A pair of record-quality TASCAM mic preamps offers XLR inputs with phantom power for condenser mics and a guitar input for direct recording. Each channel gives you dedicated controls for instant access to fader level, record arm/track mute, pan, effect send, high and low EQ. There's also an EQ frequency button for finer control over the mix. 2 effects processors are included in the DP-02. A multi-effects processor on the input provides great-sounding overdrive, flange, delay, and more for your guitar, vocal, drum, and bass tracks. In addition, there's a reverb processor on a send and return for adding hall, room, plate, or chamber reverb to your mix. The DP-02 is loaded with great TASCAM extras like a chromatic tuner, metronome, and bar-and-beat display for getting around your song. 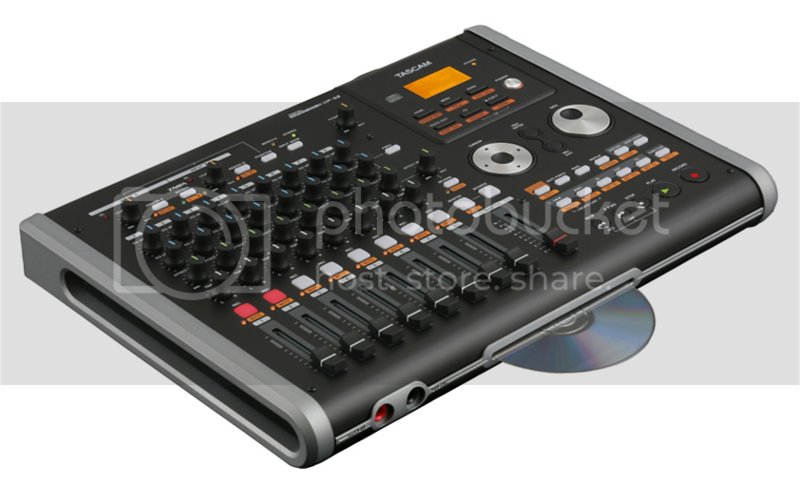 The DP-02 records 2 channels at a time to a built-in 40GB hard drive. When you're satisfied with your production, arm the dedicated master track for your stereo mixdown. You can transfer your tracks and mixes or backup your song to a computer through a speedy USB 2.0 connection or burn it to a CD with the slot-loading drive. 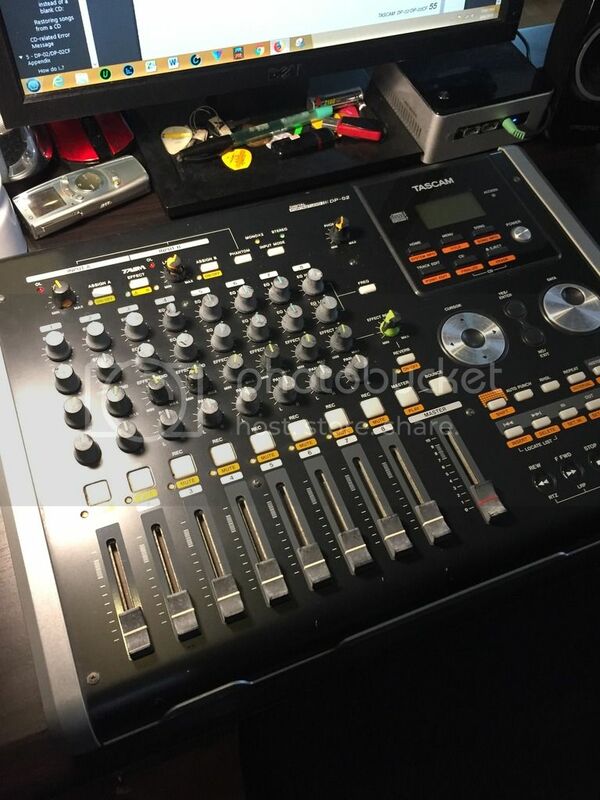 No other workstation makes recording so simple, affordable and fun as the TASCAM DP-02. Bad Behavior has blocked 46692 access attempts in the last 7 days.